Canna Calmag is formulated to get rid of problems you may have with Magnesium or Calcium deficiencies. This formula contains two very important elements which significantly contribute to your plants overall growth. Magnesium plays an crucial role in photosynthesis by assisting the production of chlorophyll, Magnesium is the powerhouse behind photosynthesis in plants. Without magnesium, chlorophyll cannot capture light (sun,bulbs) energy needed for photosynthesis. In short,magnesium is required to give leaves their green color. Magnesium in plants is located in the enzymes, in the heart of the chlorophyll molecule. Calcium is a great additive to use not only to prevent deficiencies, but also has other benefits such as aiding your plants overall performance and improving your plants uptake of vital elements. Calcium is responsible for holding together the cell walls of plants. When calcium is deficient, new tissue such as root tips, young leaves, and shoot tips often exhibit distorted growth from improper cell wall formation. Many growers notce a change in leaf colour leading them to need a Cal-mag suppliment to restore the plant back to good health. Things to look for, especially during the flowering phase is a change in leaf colour. When a Magnesium/Calcium deficiency is present the leaves show visible rusty brown spots and/or vague, cloudy, yellow spots between the veins.The older, larger leaves just above the bottommost ones will show the first symptoms. Yellow/brown spots occur, which are often surrounded by a sharp brown outlined edge. In addition, the growth is curbed and in serious cases the tops are smaller than normal and do not close. A slight shortage of magnesium/Calcium hardly affects flowering, although the development of the flowers makes the deficiency symptoms worse. Signs of a deficiency are likely to first appear around the 4th-6th week. The colour of the young leaves and the fruit development are not affected. You may notice the size and number of rust-brown spots on the leaves increase, then symptoms spread out over the whole plant, which looks ill. When the shortage of magnesium takes ovee the younger leaves are also affected and flower production will be reduced. A high quantity of potassium, ammonia and/or calcium (for instance high concentrations of calcium carbonate in drinking water, or clay soils rich in calcium) in comparison with the quantity of magnesium.  Calmag can be used during both the vegetative and flowering stages to combat this deficiency, but prevention is better than cure therefore using Calmag alongside your base feed will assist with keeping your plants healthy and disease free. 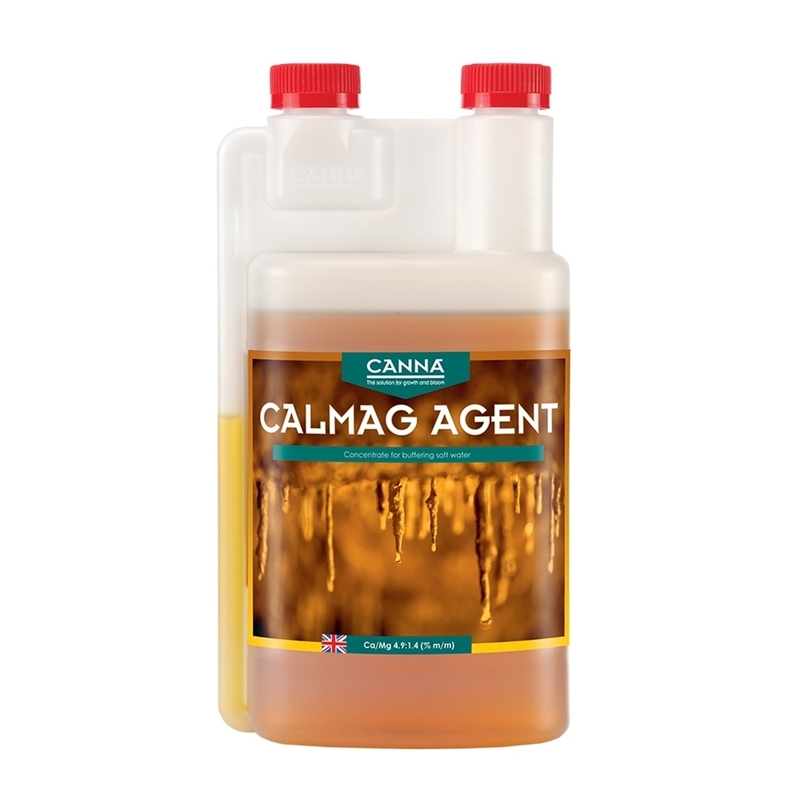 Canna Calmag agent is also used to raise the Calcium/magnesium content which will raise the EC Levels of your water and you will then be likely to require less base nutrients.